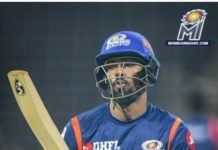 Shikhar Dhawan could not make it big in the deadly chase of 227. Henriques joined David Warner to push the score. It would be interesting to see how they go ahead with the chase. David Warner was firing up and scoring big runs. He was hitting the balls out of the park. 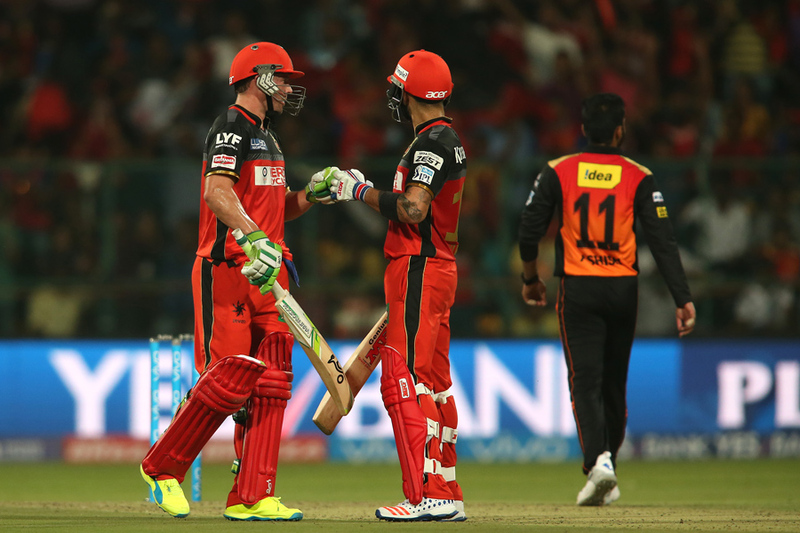 RCBvSRH was becoming fascinating with David Warner firing all over the parks. But Shane Watson undone him for 58 runs. 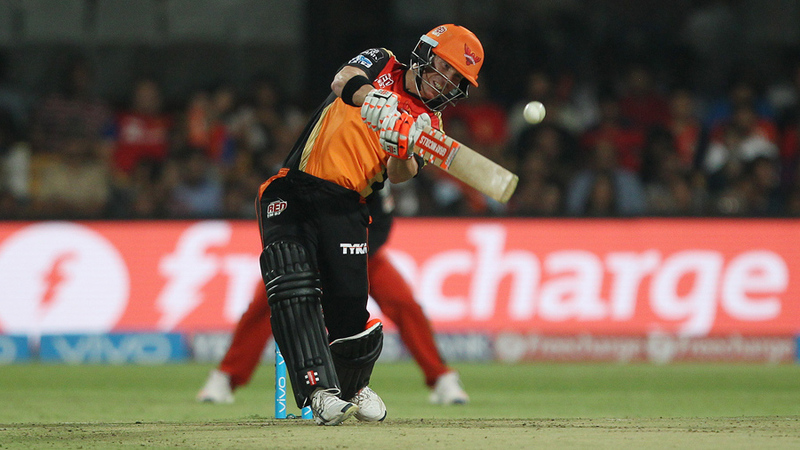 The chase becomes tougher for the SRH as the game progressed. 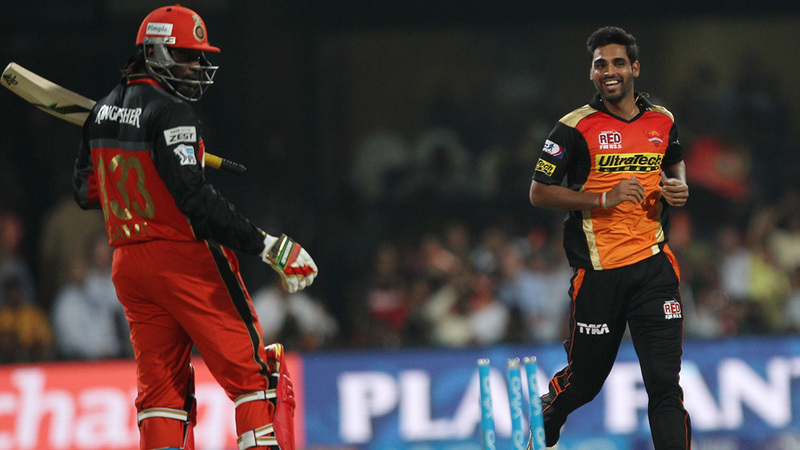 Ashish Reddy showed some fighting spirit but it was too tough to chase a target of 228 on any pitch. The required run rate touched around 25 and that was a tough call. 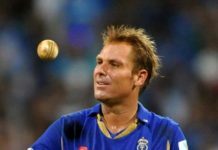 But the entertainment, runs, sixes, wickets have come back to this year IPL2016. 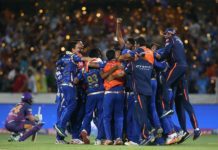 The Vivo IPL has witnessed another thrilling match but RCB was too big ask for the SRH. 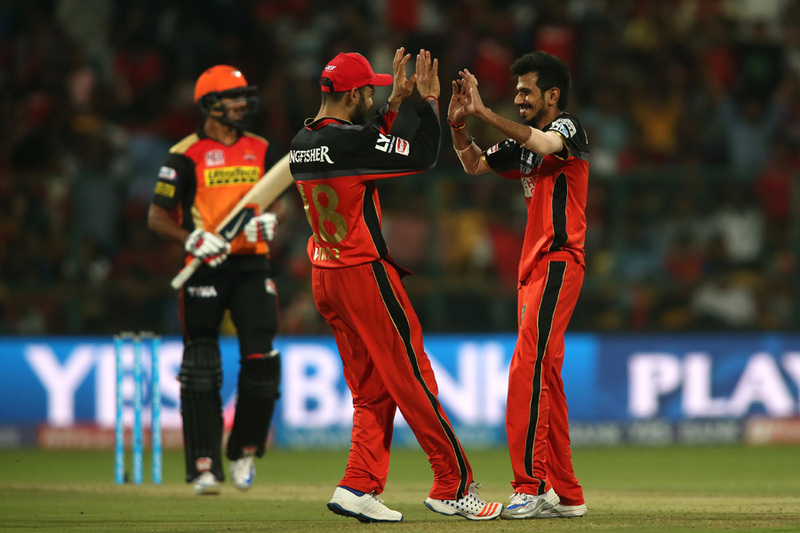 The RCBvSRH match started with the big chant of Chris Gayle but he was undone by Bhuveneshwar Kumar. As Gayle was cleaned up, skipper, Virat Kohli joined AB de Villiers and then they are doing what they do the best. It is pure class from both the batsmen. 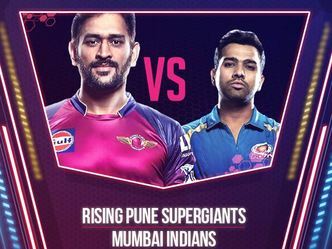 They are building the innings and have already scored 88 runs from 10 overs. Mustafizur again looked bright at the middle but could not outclass two of the most fascinating limited overs batsmen in the modern cricket. It was a matter of time for them and they took the score to 227. 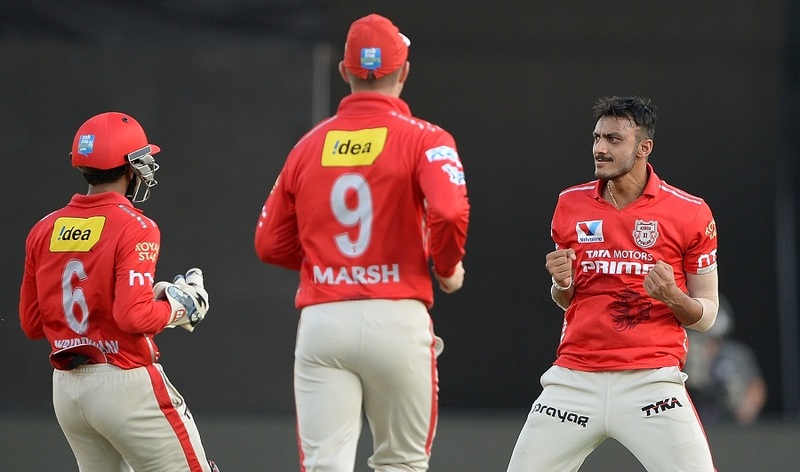 Shane Watson and Sarfarz Khan gave last minute blast to make it count for the Bangalore. Mustafizure came back and picked up few wickets but it was all ABD and Virat Kohli show. Sarfarz Khan played very useful innings of 35 runs from mere 10 balls.